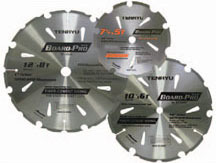 Perfectly-tensioned, hardened tool-steel plates for flat, true run. 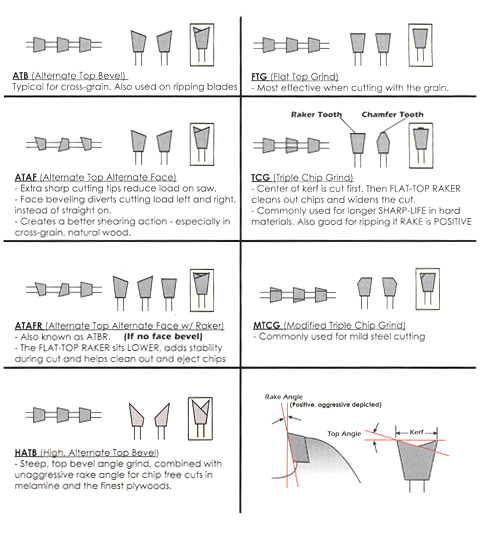 Select quality PCD (Poly-Crystalline Diamond) faced tips for longer life. LESS DUST than traditional blades produce.